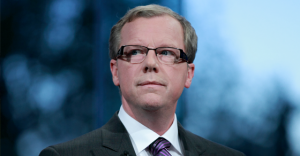 Has Alberta's Wildrose Party created a monster it can't control? 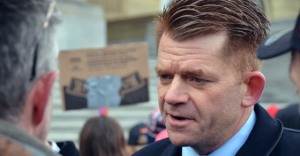 Has Alberta’s Wildrose Party created a monster it can’t control? Stand Up for Alberta, a right-wing activist group responsible for organizing several rallies at the Alberta Legislature, posted a message on its Facebook page this week criticizing Wildrose leader Brian Jean’s recent call for “calm” and accusing Wildrose Party brass of exploiting their work. 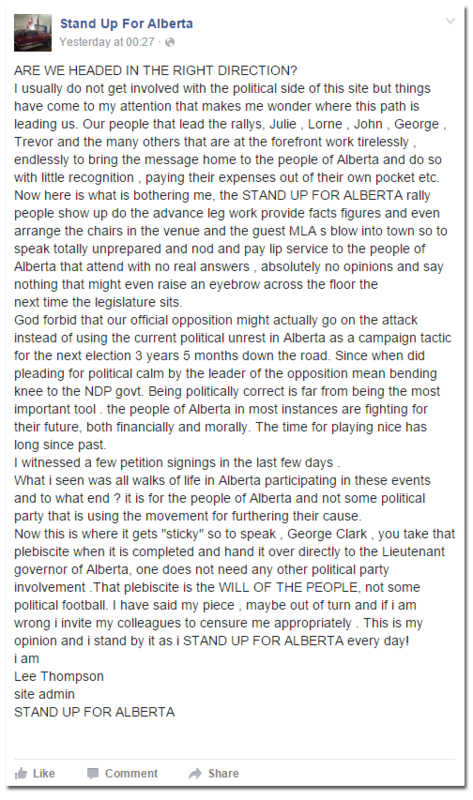 “Since when did pleading for political calm by the leader of the opposition mean bending knee to the NDP govt,” reads the message posted in the groups name and signed by page administrator Lee Thompson. The group’s message also alludes to a controversy brewing behind the scenes between activists and party brass over who will control a list of names, addresses, e-mails and phone numbers collected during an upcoming petition drive attempting to force a plebiscite. The Facebook post has been “liked” by nearly one hundred supporters. Did Brad Wall miss the memo about how climate change is the biggest threat facing the planet? Over 97% of the world’s scientists, as well as nearly 200 countries seem to get that – they just signed on to a major global agreement in Paris to fight climate change.